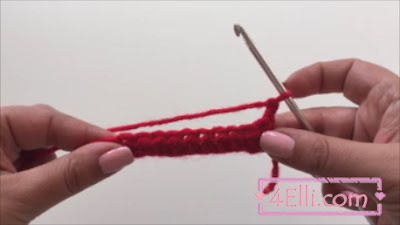 yarn over and pull it through. 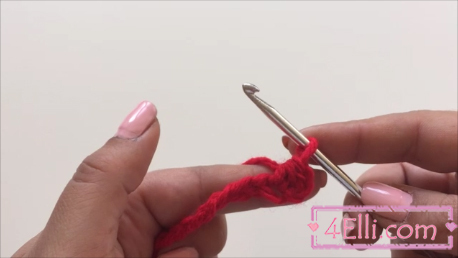 You have 3 loops on your hook. 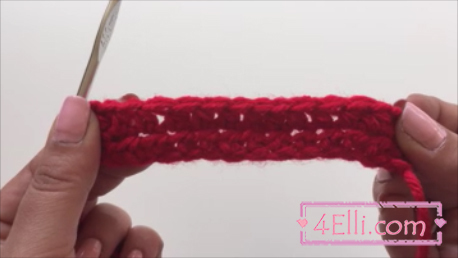 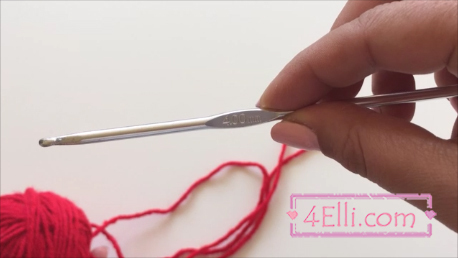 You can watch our video tutorial witch shows you the half double crochet stitch step by step.